Schmidt was sentenced on Wednesday to seven years in prison. BERLIN -- Volkswagen executive Oliver Schmidt, convicted in the U.S. for his role in the automaker's emissions scandal, may ask to serve his prison sentence in Germany, Welt am Sonntag reported, citing sources close to Schmidt. The paper said such a request would have to be approved by the U.S. Department of Justice as well as a German court. Schmidt was sentenced on Wednesday to seven years in prison and fined $400,000, the maximum possible under a plea deal the German national made with prosecutors in August after admitting to charges of conspiring to mislead U.S regulators and violate clean-air laws. Welt am Sonntag quoted Schmidt's lawyer Alexander Saettele as saying that he was looking into a possible appeal but that no decision had been made yet. The verdict "was not a surprise, but it was still disappointing to him that he was not able to get through to the judge," Saettele told the paper. Saettele of Berlin-based law firm Danckert Huber Baerlein was not immediately available for comment outside his firm's office hours. David DuMouchel, a Detroit-based lawyer for Schmidt of lawfirm Butzel Long, declined to provide any details on the case. "There are a number of matters that remain to be done and so the matter is still active and therefore I cannot comment," he said in an e-mailed statement. 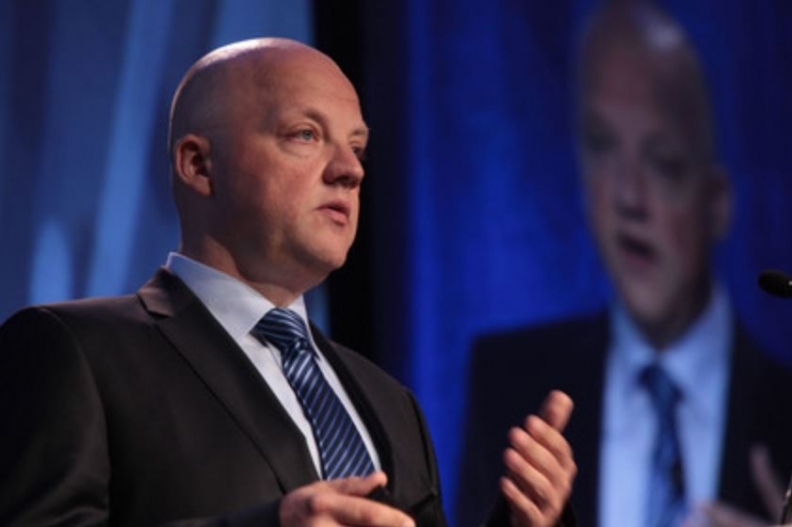 Schmidt also still faces possible disciplinary action at Volkswagen, including damages claims and termination of his contract, according to a company spokesman. "That is an integral part of the compliance guidelines of any company," the spokesman told Reuters on Friday. VW is preparing to terminate Schmidt's employment on the legal basis that he has committed a criminal offense, Bild newspaper reported last week.